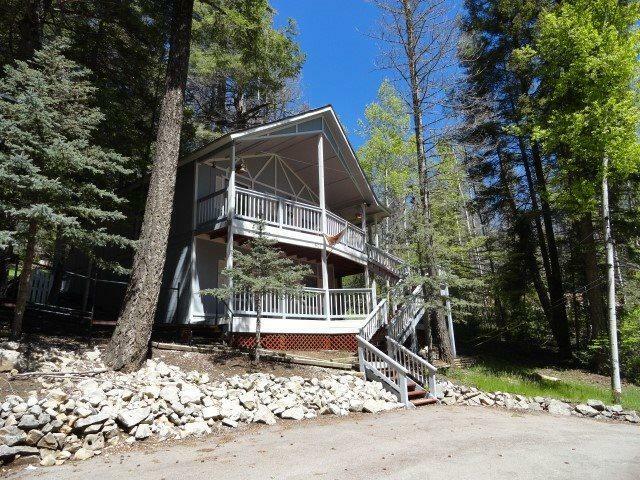 Looking for the perfect mountain getaway?? 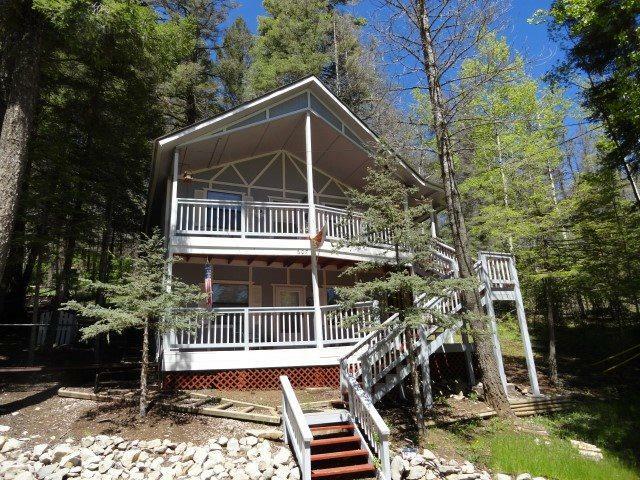 Escape to the beautiful Sacramento Mountains with this move-in ready home located in the charming village of Cloudcroft. 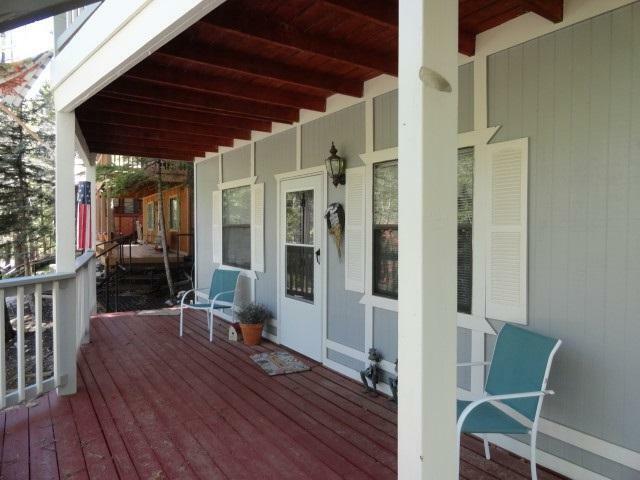 Featuring 3 bedrooms, 2 baths, and an open fireplace in the living area. 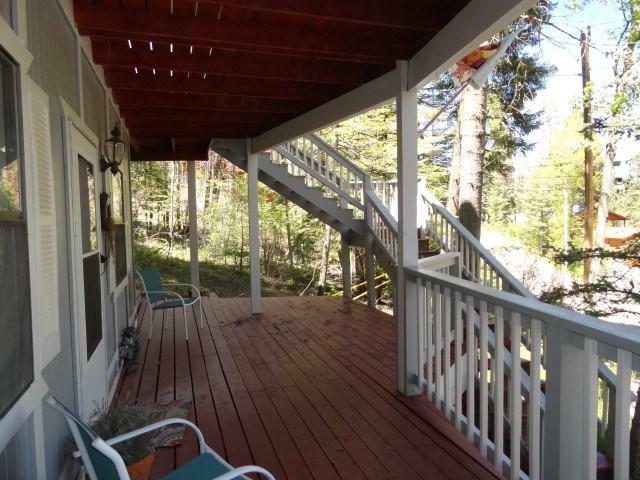 Sit out on the deck and enjoy the crisp mountain air and watch the birds and the deer that frequently pass thru. Located in a quiet neighborhood with easy year round access.